Whole Person Learning is a radical and innovative approach to relationships in the 21st century. Increasing globalisation, economic, social and political conditions demand that we find new ways in which to work in groups, in organisations and in any human relations meeting. 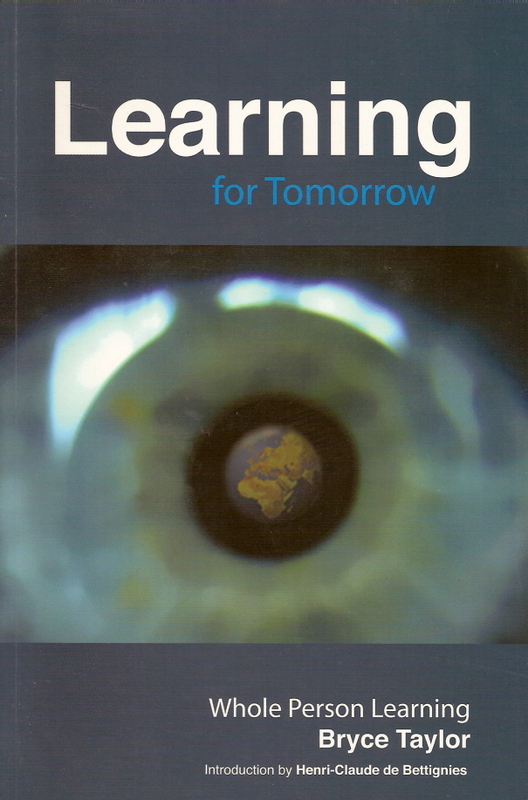 Learning for Tomorrow: Whole Person Learning for the Planetary Citizen highlights the need for such a new paradigm and explores the implications of operating from a Whole Person perspective. This publication was sponsored by Barloworld Ltd, South Africa, and supported by the Globally Responsible Leadership Initiative.